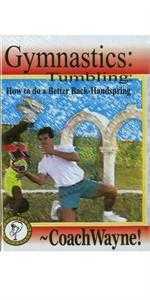 Instructional DVDs and Books for gymnastics, cheer, and acro dance. Floor Music for gymnasts. 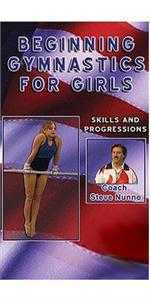 Instructional DVDs and Books (including must have deduction book for USAG gymnasts) for gymnastics, cheer, and acro dance. Instrumental (no vocals) USAG Regulation Gymnastics Floor Music - SAVE $$$! - Get 5 songs for less than the price of 2!